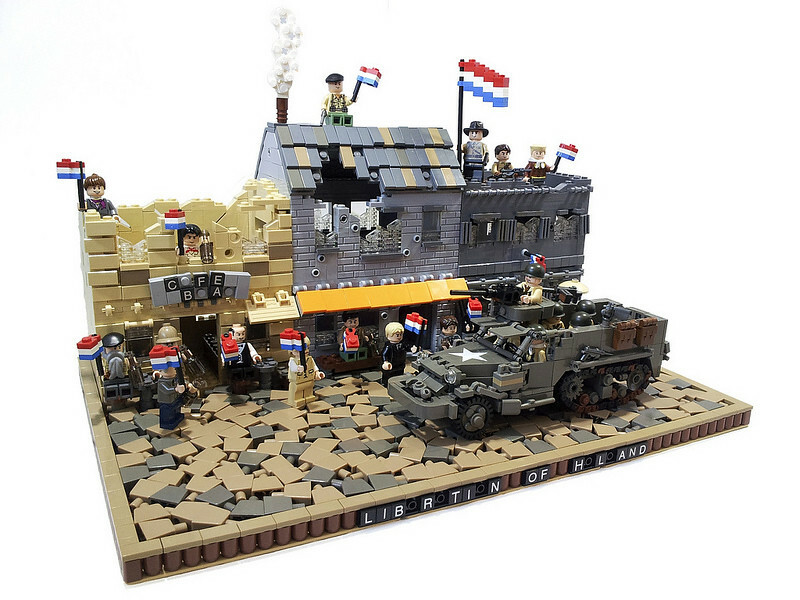 Project Azazel has created a fantastic scene depicting the liberation of Holland from German occupation during World War II. His attention to detail, excellent figs, and awesome road technique all blend into one great MOC. Check it out of Flickr.